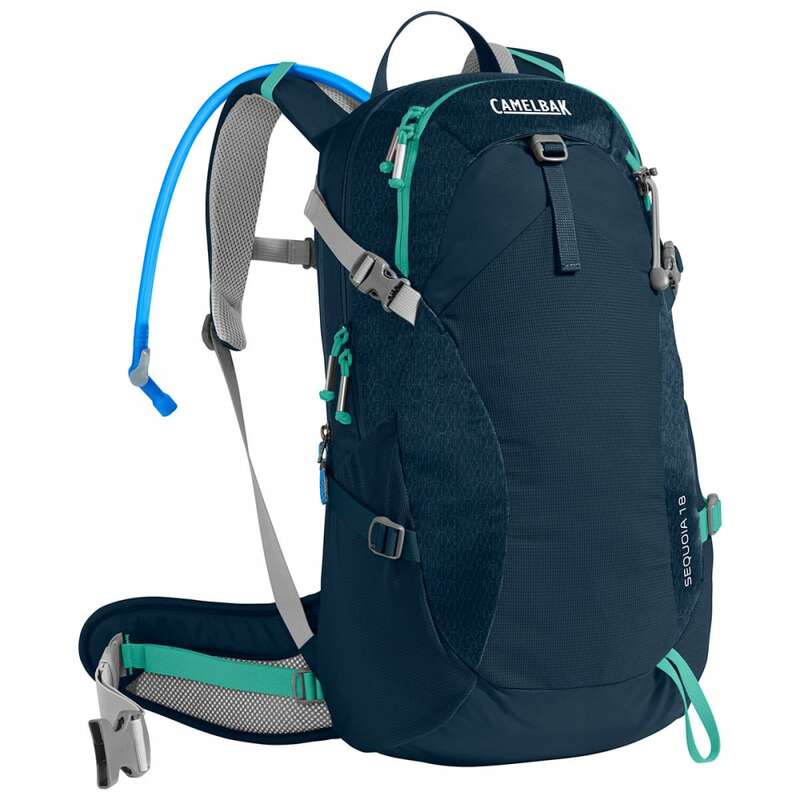 This top-of-line women’s outdoor pack is ideal for done-in-a-day adventures that take you over changing terrain. The Sequoia™ 18 features a large main compartment, overflow pocket, front organizational pocket, two stretch side pockets for quick access to essentials, and an easy-access fleece-lined pocket for your sunglasses, smartphone or other valuables. The revolutionary NV™ back panel features ventilated pods that move with your body, so your back stays cool and your load is always positioned comfortably. The women’s-specific design also includes a shorter torso length and S-shaped shoulder straps that curve around your chest. Dimensions: 49 x 27 x 23 cm / 19.3 x 10.6 x 9.1 in. Dimensions: 19.3 x 10.6 x 9.1 in.